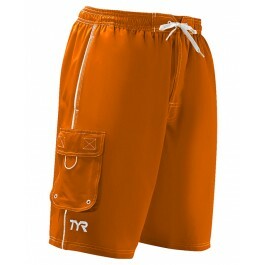 Enjoy a day in the water with the Men's Solid Challenger Swim Short. The TCHA5A showcases 100% Sanded Polyester construction for accelerated dry time. 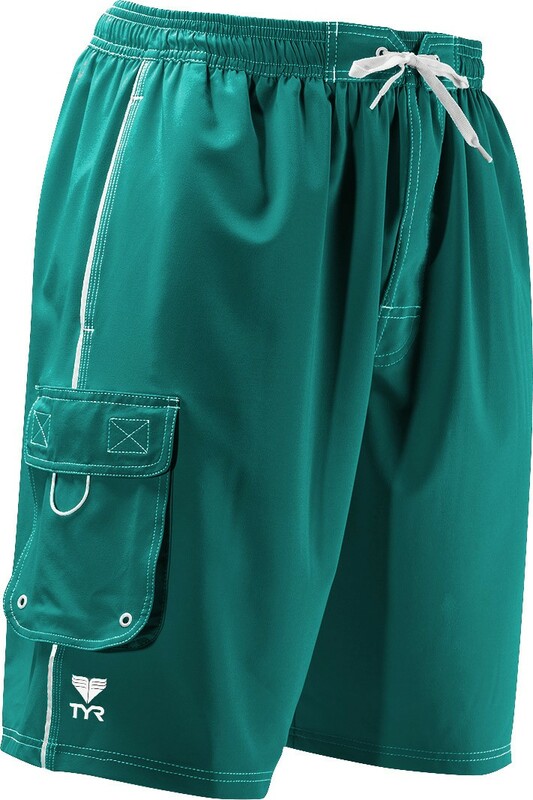 Engineered for both casual and active use, the Challenger features an elastic waistband with drawstring closure, as well as a hook and loop side velcro pocket for small storage. 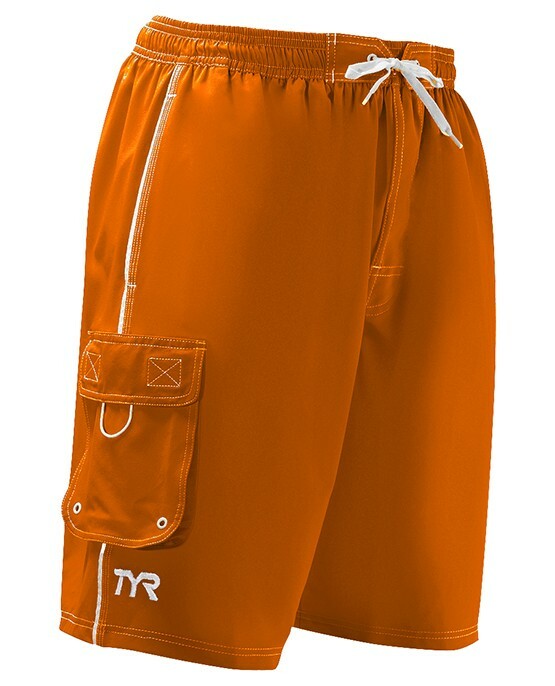 A 9.5" inseam provides added leg coverage, while a boxer style liner ensures comfortable support. The TCHA5A showcases 100% Sanded Polyester construction for accelerated dry time. 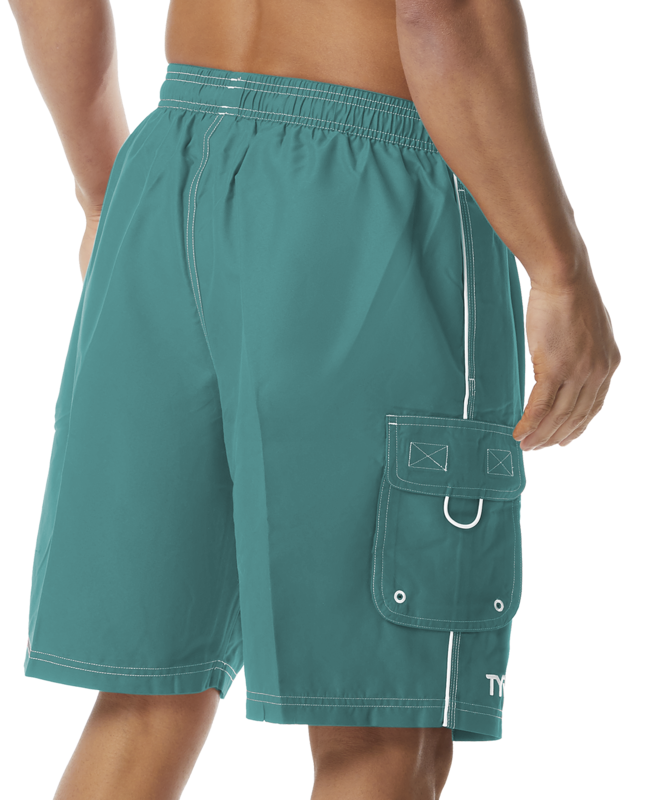 Engineered for both casual and active use, the Challenger features an elastic waistband with drawstring closure, as well as a hook and loop side velcro pocket for small storage.